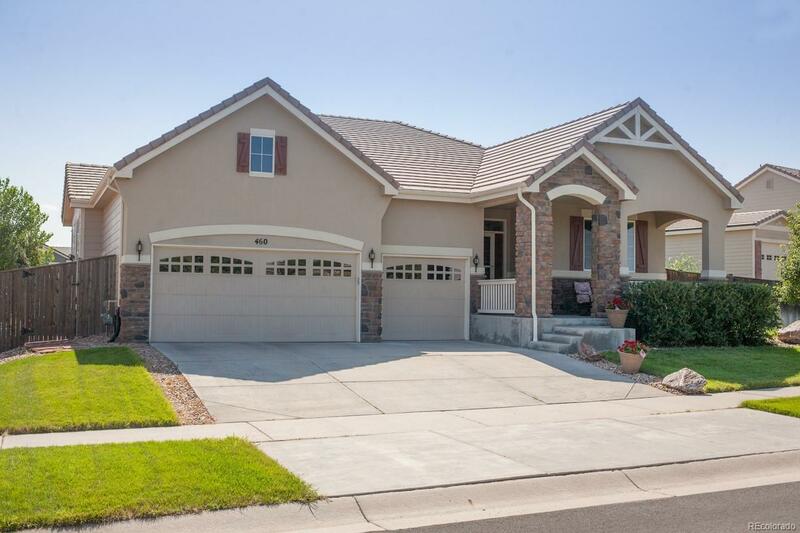 You will love this large 3 bed, 3 bath ranch that overlooks the park! Shows like a model home & has all the upgrades! High ceilings, 9ft doors, wood flooring, wide hallways, granite, gas range, gas f/p & surround sound in large family room that opens to kitchen. Peaceful backyard that was professionally landscaped with koi pond, garden area, trex deck w/hot tub (included). Enjoy the views of the park & sunsets from your covered front porch. Great neighborhood for walking & outdoor activities! Offered by Plains Real Estate, Llc.